Are you obsessed with food? Do you plan your trips around your meals? Then you have come to the right place. If you want all the benefits of Napa without the crowds and insane prices, head to Healdsburg. Healdsburg is unlike Napa because most everything is near the Plaza (aka the town square). So we recommend you try to stay in town to minimize the need to drive. The Hotel Healdsburg, which opened in 2001, is the grand dame with great service and beautiful rooms, but its sister property, the H2, has the hip factor and gets our vote. The eco-centric design is amazing and we appreciated the the rental bikes and water stations throughout the hotel. The complimentary breakfast is tasty and you should not leave without at least one cocktail from Spoonbar. Try to book well in advance and come mid-week and/or off-season if possible because H2 is pricey! The least expensive rooms are tiny, but you will mostly be at wineries, walking around town, or lounging by the saltwater pool, so nab one of those rooms if you can. Bad news. The town of Healdsburg made short-term vacation rentals in residential areas illegal. But if you are with a large group and it makes sense to drive or Uber/Lyft back and forth into town, there are some options outside the city limits. This small, boisterous restaurant is one of our favorite spots anywhere. The only problem we have is deciding what to order. 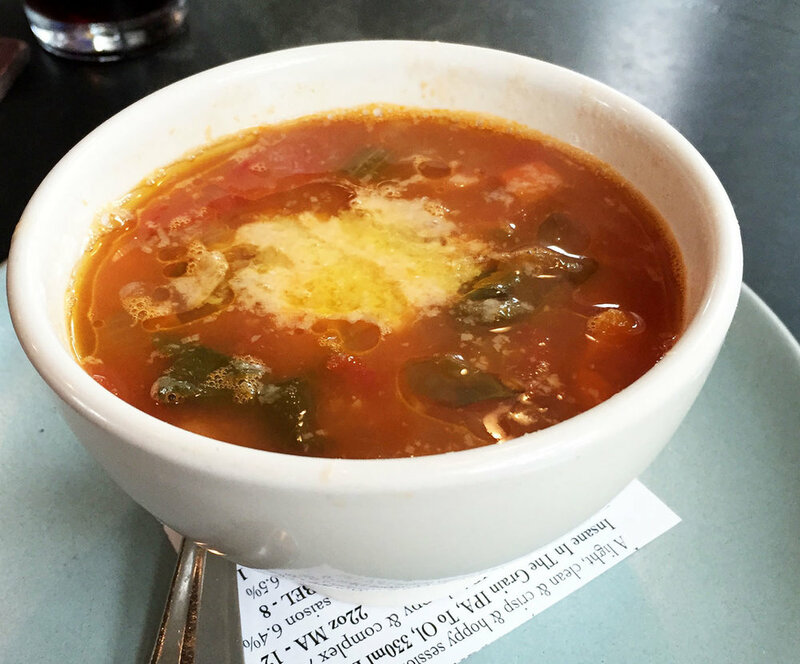 The bread with olive oil is awesome, as are the meatballs--those are must-orders. 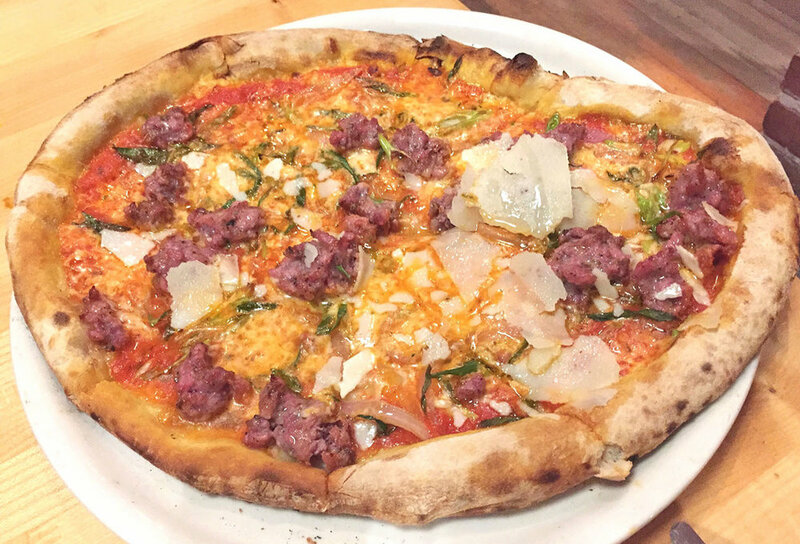 Pizzas are tasty but we often save room for other dishes instead. The specials are often the way to go. 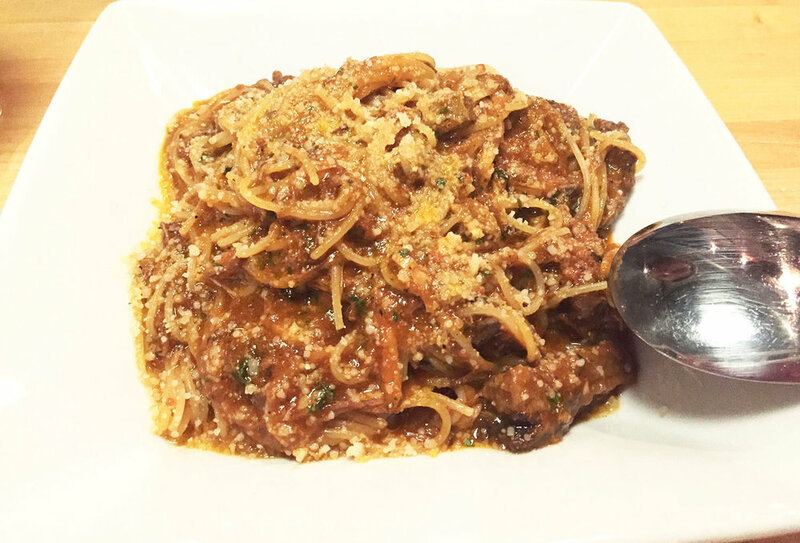 We are still dreaming about the tagliatelle with lamb ragu in a white wine sauce we had on our last visit. 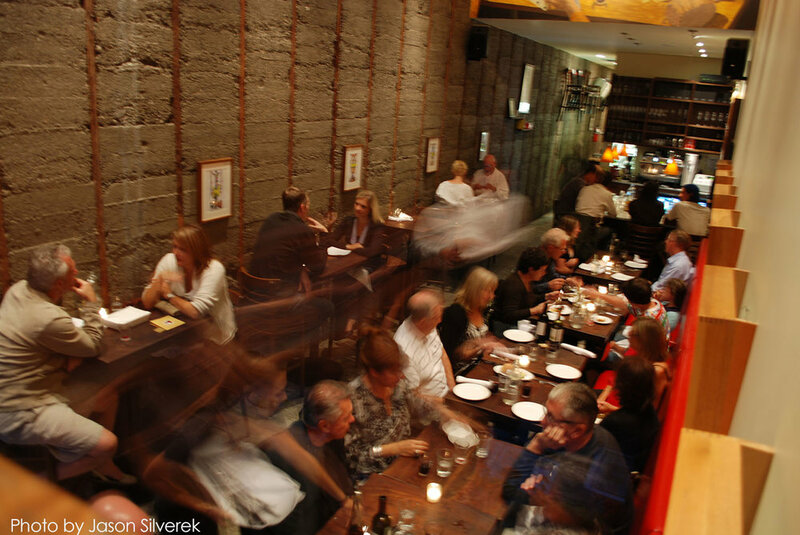 Enjoy the knowledgeable, friendly servers and the reasonably priced Italian and local wine list, which usually clues us into what wineries we should seek out while in Healdsburg. Be sure to make a reservation at least a week in advance. The only time we might recommend going elsewhere is during a major heat wave--it can get hot in there. Just 10 min out of town is this local favorite. Known mostly for its pizzas, but the starters are fantastic too. Great, mostly Italian wine list. All in all this is a really fun spot. No reservations on weekends, but the bar next door (same owner) has terrific cocktails and small plates, so you won't mind the wait (see Gun Club below). 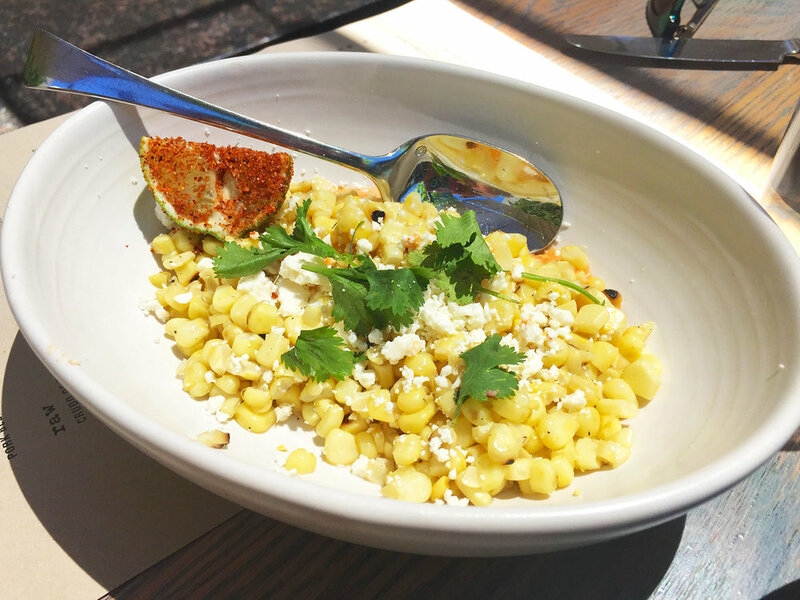 A mecca for food lovers, the Shed is a one-stop shop for tasty morsels. 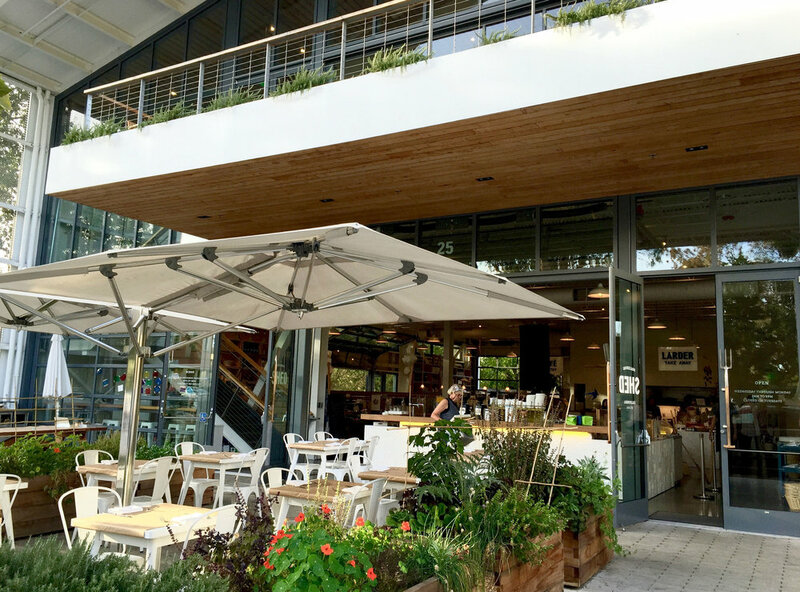 There is a great coffee bar, a sit-down dining area, the best bread around, a Fermentation bar with wine/beer/kombucha, a cheese counter, and prepared foods to-go. We tend to walk in here at least 4 times in a weekend. Their breakfast is particularly outstanding, whether you go sweet with the Lemon Ricotta pancake or the crispy but light waffle, or savory with the polenta or poached eggs. 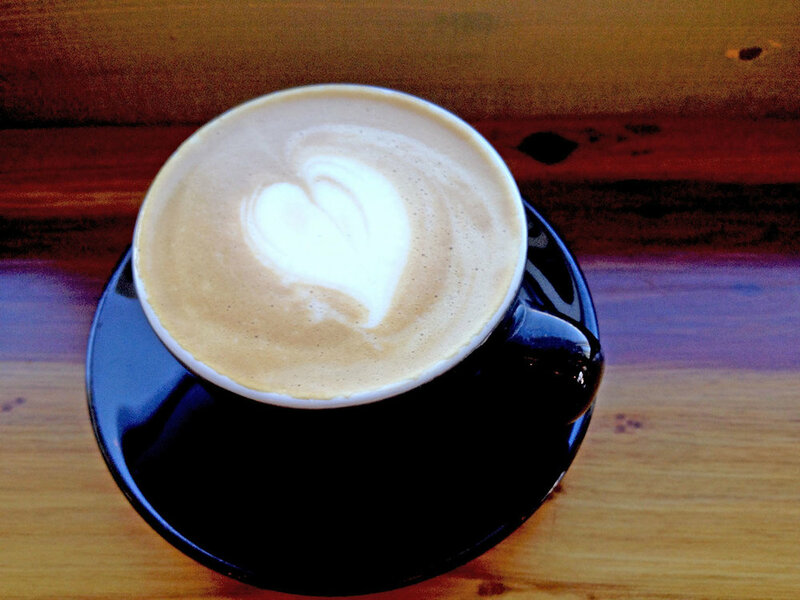 A long-time favorite of both tourists and locals, expect a line at Flying Goat as the baristas work their magic and at least a few minutes' wait after you order to get your drink. 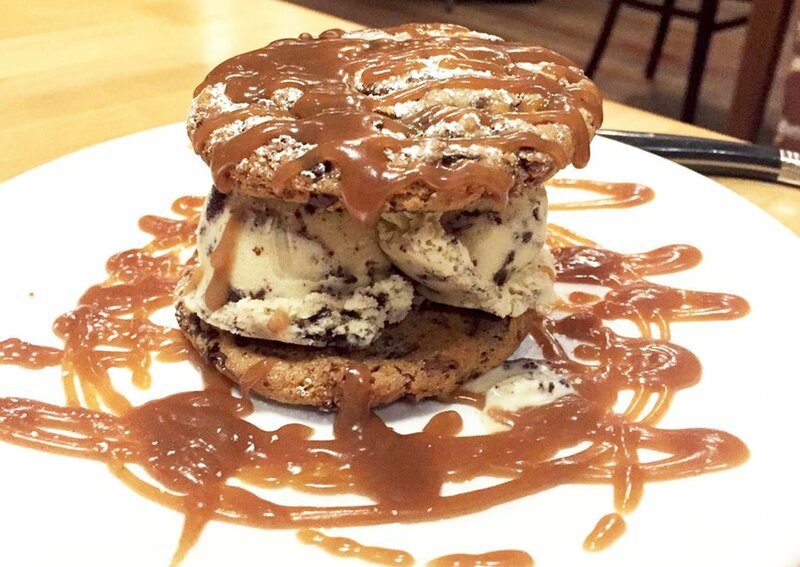 Trust us, it is definitely worth the wait. Grab a fruit hand pie if they still have any left. Hit their takeout-only spot a block away if you are pressed for time. 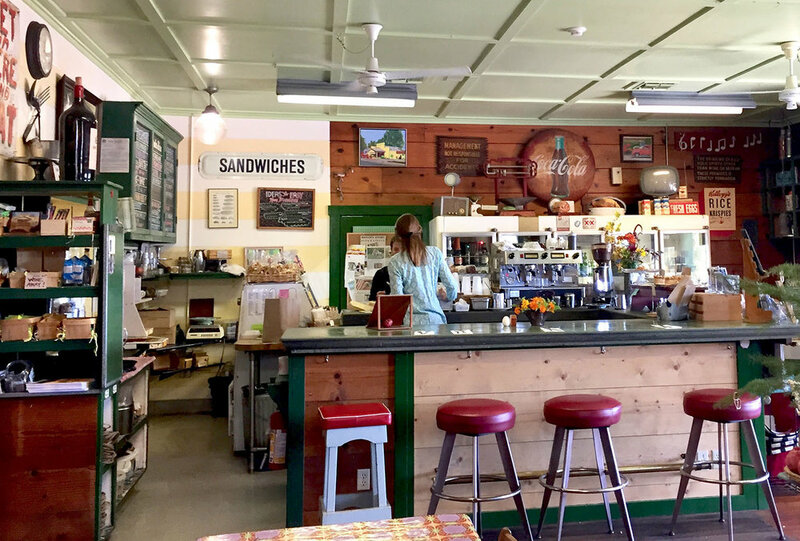 If you are headed north of Healdsburg (Geyserville and/or Alexander Valley), stop here at this charming store for sandwiches to eat at a local winery or to enjoy there. Lots of delicious options. Best to arrive early on busy weekends to beat the rush. You can enjoy the view on the patio or order inside - even with table service, you can be in and out in a half hour if you order quickly. The pulled pork is a must-order. This Spanish tapas restaurant does a great job representing the genre. We love their traditional dishes like Tortilla Española and Gambas al Ajillo, as well as the more California-influenced dishes. The patio bar is also a great place to watch a game ordrink one of the delicious cocktails (the spicy margarita is dangerously good- we could have drunk four). Terrific wine and beer options as well. 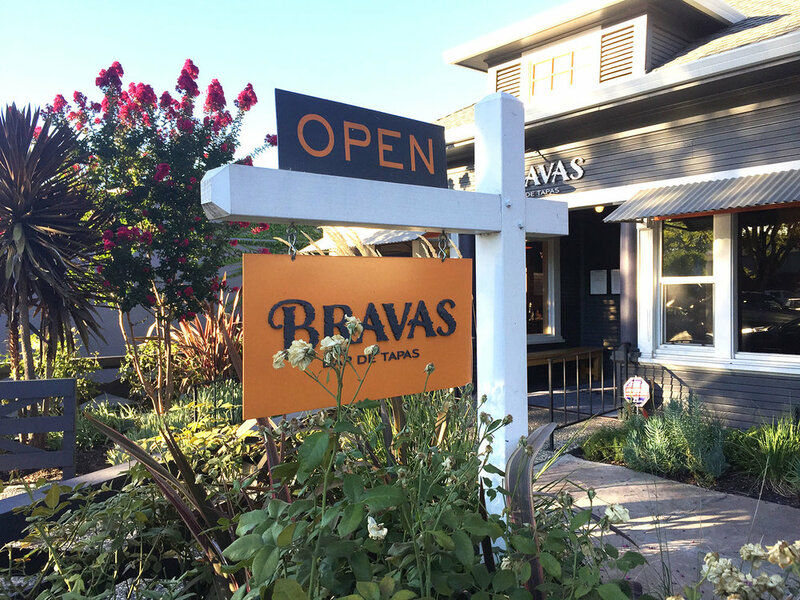 We also love Bravas for dinner - the patio is definitely the move so request it when you make a reservation. One of the more upscale places in Sonoma County, the Michelin-starred Farmhouse Inn is a charming country inn with service and food to match. The menu focuses on showcasing what is in season. While not inexpensive, the $79-for-3-courses option is not unreasonably pricey given the kitchen's level of execution. It's less than a 20 min. drive from town, or a 2 min. walk if you splurge and stay at the fabulous (and spendy) inn. The bar at Spoonbar has way more action than you'd expect in this little town in northern Sonoma. We love getting a pre-dinner cocktail here while sitting outside and people-watching. The mixologists that started Spoonbar have recently opened their own place, Duke's, right next to Scopa. Check Duke's out for a post-dinner cocktail--LOTS of action. This place has hipster written all over it, but don't let that fool you. Gun Club is serious about quality but does not take itself seriously. 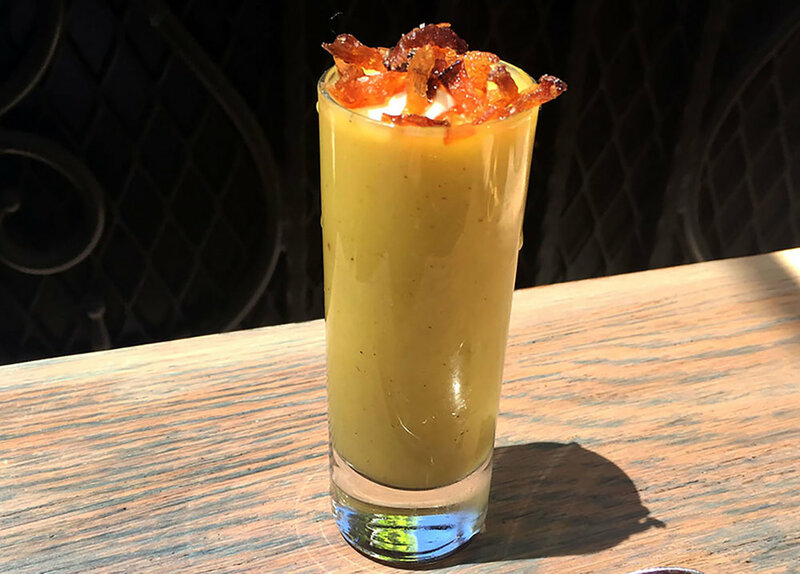 The Moscow Mule is off the charts and you may find the small plates so inviting that you decide to make a meal out of them, which is easy to do. Definitely get the uni toast. Insider tip: You can order a drink here and have it brought over to you at Diavola. Delicious Weekends normally picks a brunch place, and Barndiva, the Shed and the Parish all do brunch, but we have never eaten brunch in the wine country, so we are picking another nice sit-down lunch spot. Chalkboard only does lunch on Saturday and Sunday, so if you cannot come here for dinner, lunch will give you a chance to enjoy the shaded patio and taste the chef's seasonal creations. We loved the interesting salads and vegetable & raw fish preparations most of all. The wines by the glass are a little weak but passable--the bottle list is much better. For breakfast/lunch, the Shed is the BEST. But dinner is still a work in progress. We had two dishes at the Shed that blew our minds: a plum salad with salted yogurt and an anchovy toast. But the pacing of the dinner was way off -- we got all 4 appetizers we ordered as our entire meal within a few minutes --and one of the dishes was a major miss. Still, if you are a risk taker, it is worth coming here to try the chef's beautiful creations. Our guess is that within a year, the service issues will be sorted out and the misses will be few and far between. This chef is just too talented to let those continue. If you are more interested in wine than the tasting room, which is in an industrial area in Geyserville, this recommendation is for you. Ryme is a combined effort of two very talented winemakers--Ryan and Megan--who just so happen to be married. They are both passionate about returning to an old world style (lower alcohol, food friendly, etc.) of wine making rarely seen in California. We loved every single one of the wines they make and b/c they recently started the label, the price point is still affordable. Particular favorites: Vermentino (hers) -- there is also an elegant His version; Carignane; Cabernet Franc; and Pinot Noir. If it is at possible to taste Idlewild and Leo Steen wines while you are there, do it. Just contact Sam and Leo in advance--they share space with Ryme. Like Ryme, the Idlewild and Leo Steen wines are stellar and a great value. If these winemakers are the future of Healdsburg, we're all in. This winery is no-frills and all heart. 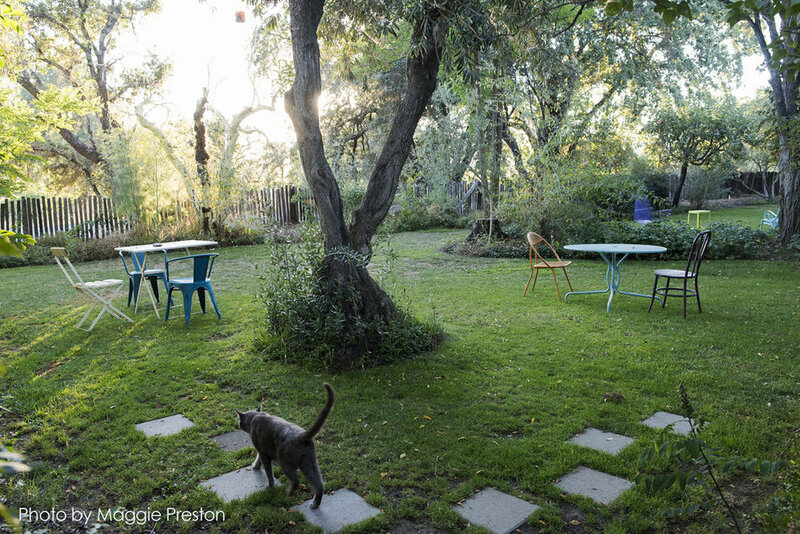 Preston is biodynamic, so you tend to feel pretty good after drinking it, and is a community favorite. Its jug wine, available only on Sundays, is especially popular among locals. Buy some of the delicious olive oil if it is still available, and try to get some of the freshly baked bread made in Preston's impressive wood-fired oven. Particular favorites: Rosé, Sauvignon Blanc, Carignane, and Cinsault. By appointment only. The private tasting is well worth your time, as are the beautifully balanced (and pricey) Chardonnays and Pinot Noirs. They are hard to find, so invest in some bottles if you can. If you have any interest in biodynamic farming practices, see if you can get a full tour to learn all about it. Note: If you are a Pinot lover, also check out Radio Coteau (hard to get a tasting appt but doable), Williams-Selyem (must be a guest of a member), Peay (up in Cloverdale) and/or Merry-Edwards (appt necessary-great experience), just to name a few. A. Rafanelli is truly a family operation--something you see much more of on the Sonoma side than the Napa one--and a place that really left a lasting impression on us. You must make an appointment, but you will be glad you did when you drive onto the beautiful property and enter the tasting room. We tasted all three wines - The Cab, the Zin and Merlot - and enjoyed all three. We were the only guests at the tasting and were lucky enough to meet the winemaker himself, who could not have been nicer. He even signed a couple special bottles for us, one of which he suggested we hold for 15+ years before drinking. This place reminded us what winemaking is all about. Very good ice cream, but we mostly come here for the array of baked goods. Can't really do them justice -they are just amazingly delicious. 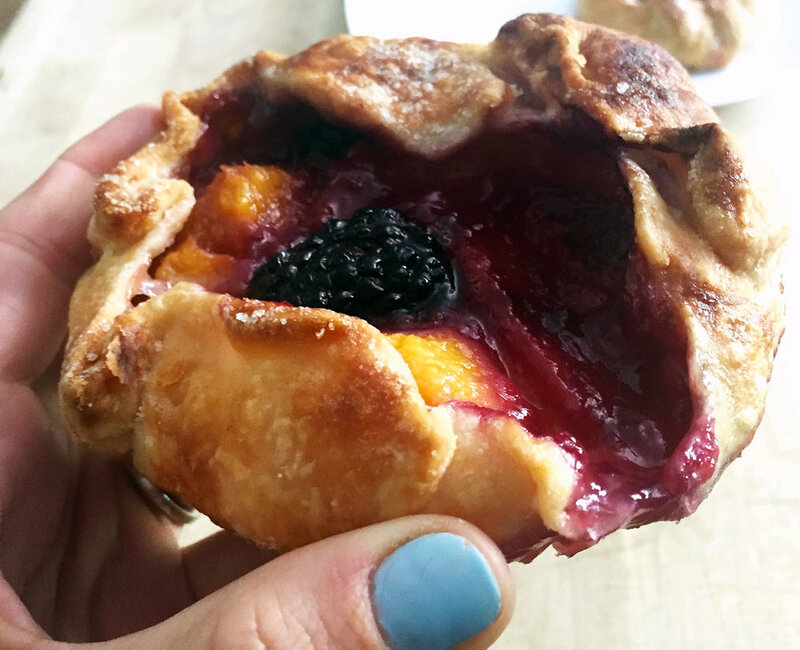 We like to pick up a baby galette (Nectarine and Blackberry gets our vote) or sticky bun and a coffee and sit in the Plaza and think how lucky we are to be in Healdsburg. If you are dying for ice cream after an early dinner, you can slip in here before they close at 9. They have pies and ice cream, so you can do a cone or a pie a la mode. If you want an Affogato, they use Sightglass coffee, so it's legit. 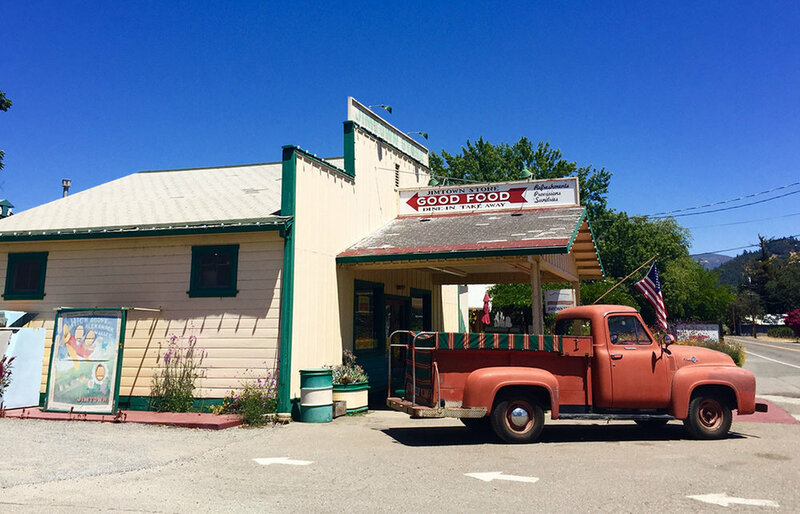 Not super convenient to Healdsburg, but if you are down in Sebastopol while visiting wineries, or want a great lunch on your way back to SF/SFO, you would have a hard time doing better than this place. Super healthy and delicious. 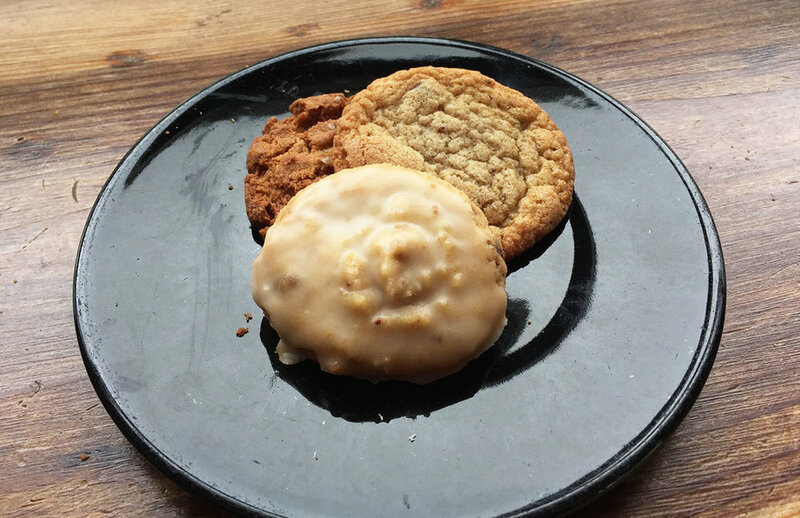 Located in a super cool place in Sebastopol called the Barlow, which is filled with tasty food and drink options, Tailor Maid's coffee bar has expertly made espresso drinks and delicious cookies in an inviting space. Join our mailing list to get updates on new weekends we add and find out when the oodfay app rolls out! Use this form if you want to contact us with feedback or to request a personalized itinerary.